Summary: A woman killed herself after shooting employees at Youtube on Tuesday. On Tuesday, a female shooter entered the YouTube headquarters in San Bruno, California and opened fire, shooting three employees before taking her own life. Aghdam, 39, was a San Diego resident who allegedly held a grudge against Youtube because she thought they were suppressing her videos. 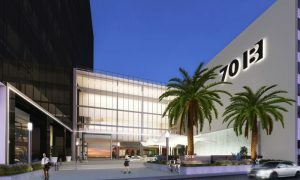 A law enforcement source told the Los Angeles Times that they were looking into a website where the shooter had possibly posted anti-Youtube sentiments along with videos promoting veganism. Almost two weeks ago, Aghdam’s family said she had complained that Youtube stopped paying her for her content. Her father, Ismail Aghdam, told the Bay Area News Group that he had reported his daughter missing on Monday when she had ignored his phone call for two days. 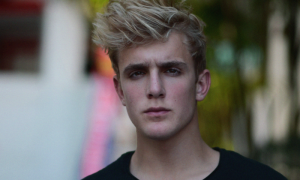 He told police she may be visiting Youtube because she hated the company. 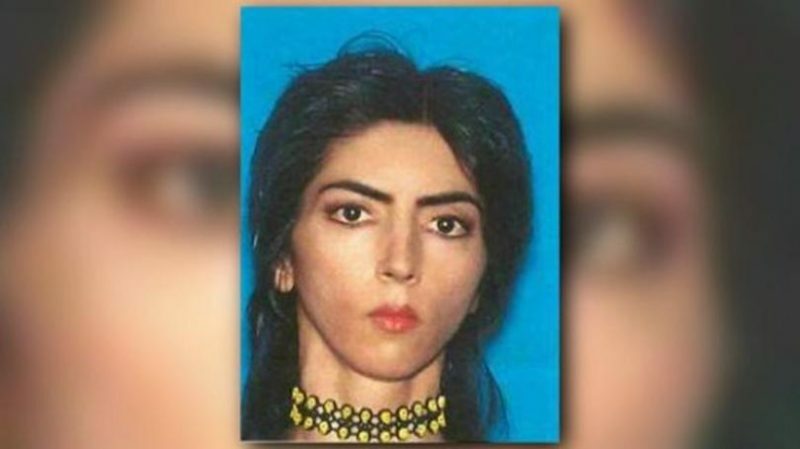 Police in Mountain View, California said they saw a woman who went by the name of Nasim Aghdam asleep in a car on early Tuesday morning and they notified her family. A spokeswoman for the department said that the car’s plates matched the vehicle of Aghdam. Soon after police found Aghdam in the car, she made her way to the Youtube campus and opened fire in an outdoor area that gave easy access to outsiders. On Tuesday afternoon, San Bruno Police Chief Ed Barberini said that the shooter had died from a self-inflicted gunshot wound and that four others were taken to nearby hospitals for treatment. Aghdam’s family told police that they did not think she had a gun when she went missing. CNN reported that police believe she had visited a gun range hours before the attack. What do you think of the Youtube shooting? Let us know in the comments below.